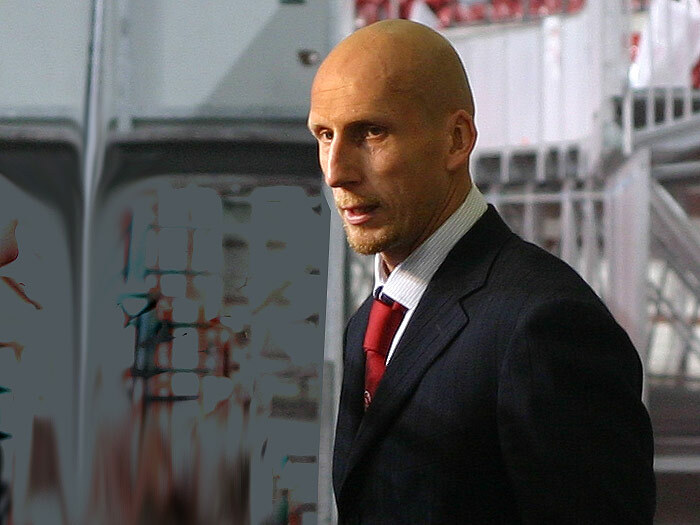 Jaap Stam was one of the hardest footballers to grace the football field. The former Dutch international was an inspiration to the young players of the current generation. Here’s few of the quotes on Jaap Stam by former players. “Jaap’s a man-mountain, but as quick as a Ferrari. I’ve heard some critics say he was slow but that’s absolute rubbish. As a man-marker, he’s the best I’ve seen. When you play against international forwards like Batistuta, Ronaldo, Inzaghi… their one thought is to score a goal. But one-on-one, Jaap was the man to diffuse any situation. People would try and run him, outwit him and he always had an answer. “When Jaap was on his game he was awesome, and another with a huge presence. If we missed any of the quotes on Jaap Stam, do let us know in the comments below.